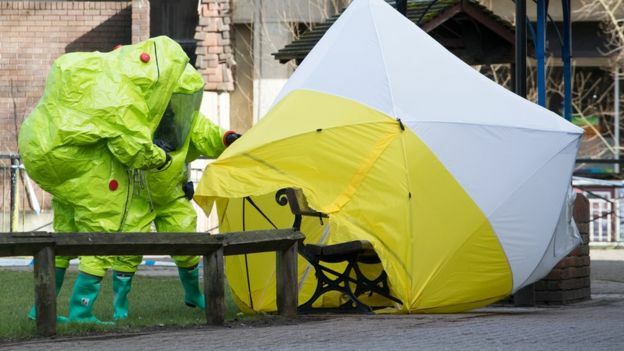 Former spy Sergei Skripal and his daughter were poisoned by a military-grade nerve agent on 4 March. 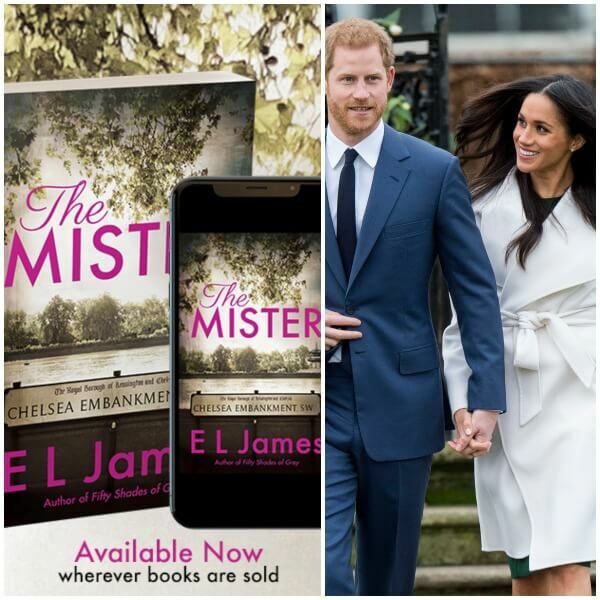 Keep on reading to know all details. 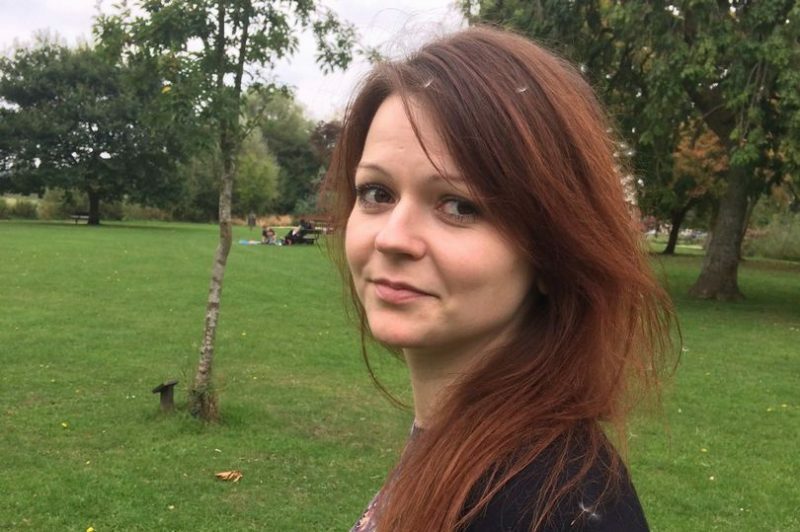 Yulia Skripal, the daughter of ex-Russian spy Sergei Skripal, is no longer in a critical condition, according to Salisbury NHS Foundation Trust. 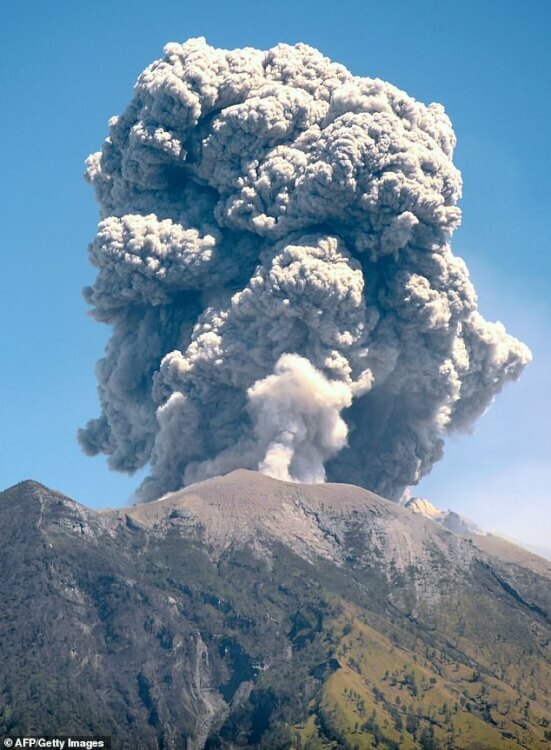 The 33-year-old is in a stable condition and improving rapidly. Earlier this week, prime minister Theresa May said it was feared that neither of the Skripals would recover. Sergei Skripal remains in a critical but stable condition. Former Russian double agent Sergei Skripal, 66, and his daughter – Yulia Skripal, 33, were poisoned by a military-grade nerve agent of a type developed by Russia, known as Novichok, Theresa May has told MPs. Sergei and Yulia were found slumped on a bench near the Maltings shopping centre in Salisbury, Wiltshire, on Sunday 4 March. 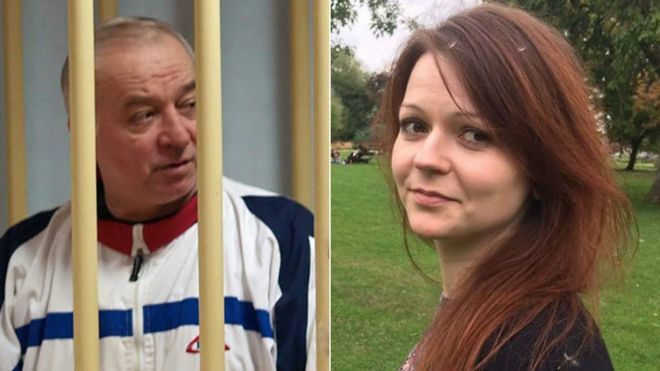 Police have been treating the case as attempted murder while Skripal and his daughter remain in hospital in critical condition. 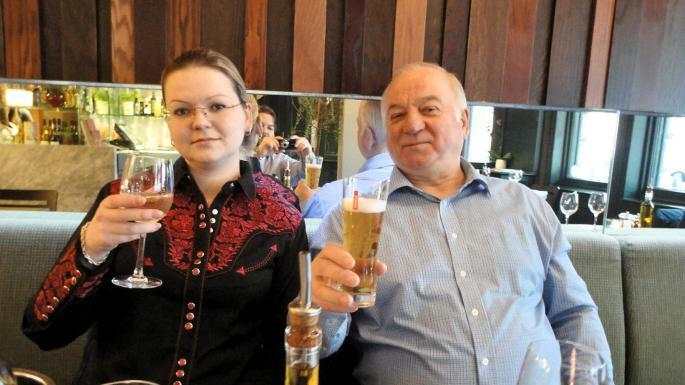 Skripal was imprisoned in Moscow for passing intelligence to British spies. 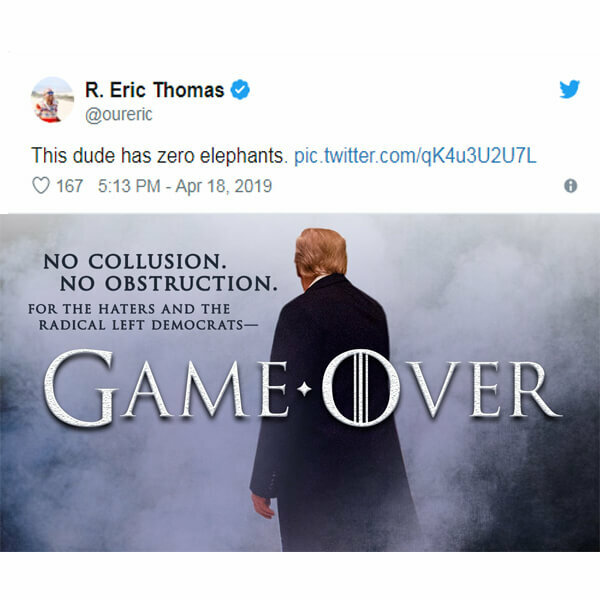 He was later released as part of a spy swap deal with the US. Eyewitness Freya Church said she saw a man and a woman looking unwell on a bench on the afternoon of 4 March. “They looked like they’d been taking something quite strong,” she said. Another passerby, Jamie Paine, said the woman he saw was frothing at the mouth and her eyes “were wide open but completely white”. 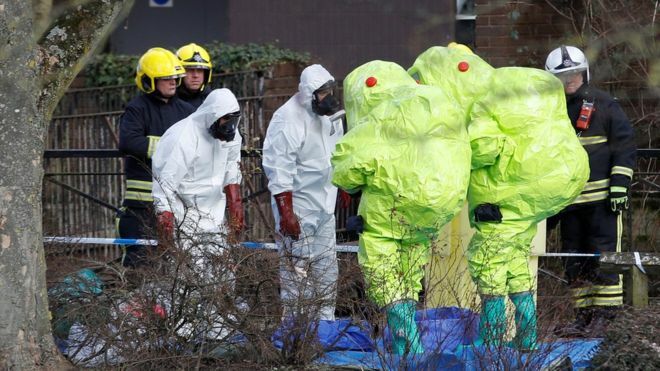 British Prime Minister Theresa May officially said the chemical used in the attack has been identified as being part of a group of nerve agents developed by Russia known as Novichok. 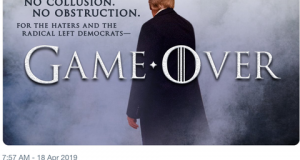 The name means “newcomer” in Russian, and applies to a group of advanced nerve agents developed in secret by the Soviet Union in the 1970s and 1980s. 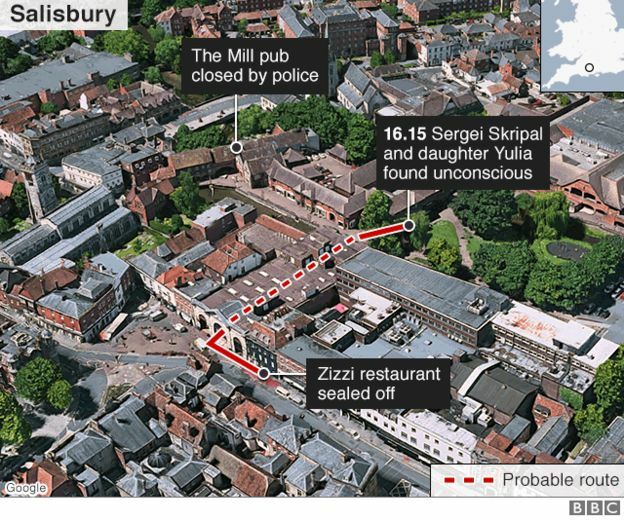 Traces of the nerve agent were found at the Mill pub and Zizzi restaurant, where the Skripals were noticed that day. Up to 500 people who visited the pub or the restaurant on Sunday or Monday are being told to wash their clothes and possessions to avoid any contamination. 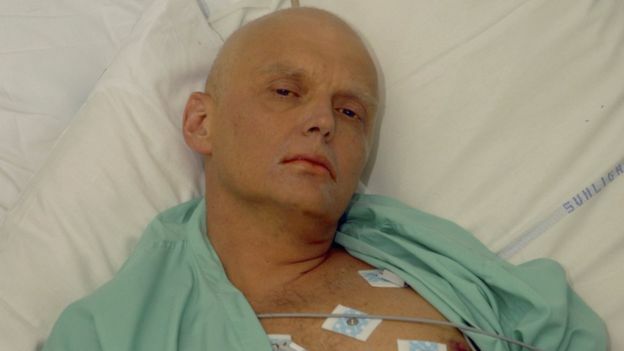 Relations between Britain and Russia have been strained since the murder in London of former KGB spy Alexander Litvinenko, who was poisoned and died in 2006 after drinking tea laced with radioactive polonium-210. From his deathbed, he accused Russian President Vladimir Putin of ordering his murder. Russia rejects suggestions that link Moscow to the incident. Russia has been told to provide “full and complete disclosure” of the Novichok programme to the Organisation for the Prohibition of Chemical Weapons by the end of Tuesday. Former spy Sergei Skripal and his daughter were poisoned by a military-grade nerve agent on 4 March. 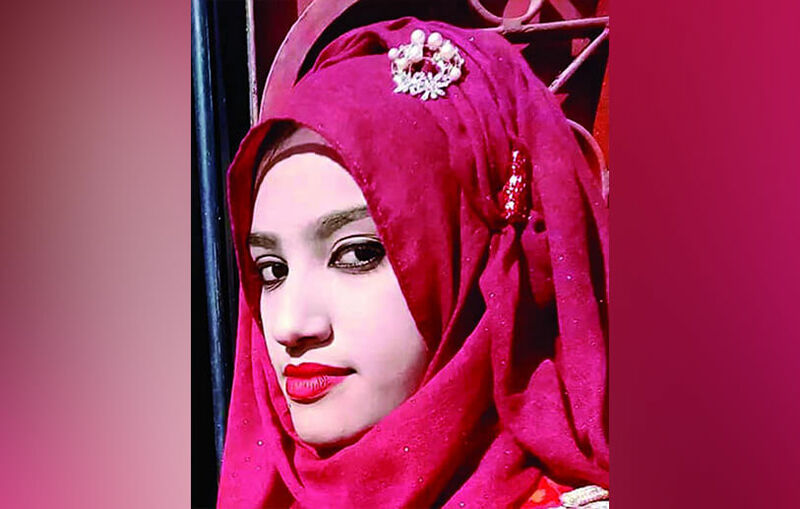 Keep on reading to know all details.